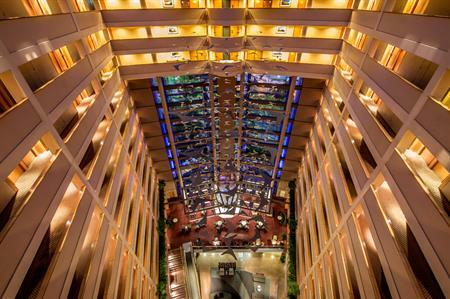 Millennium Hotel and Resorts has opened its first Grand Millennium Hotel in Auckland, New Zealand. The hotel contains 1,619 sqm of conference space including a grand ballroom and 16 modern function rooms for events from four to 1,000 guests, in addition to 452 rooms. The hotel also houses two restaurants, a lounge bar, heated indoor swimming pool, and gym. The Grand Millennium Auckland is centrally located, in the immediate vicinity of the New Zealand International Convention Centre, which will be completed in 2019, and the City Rail Link and Aotea Square Station.